Botox is produced by its namesake Clostridium botulinum, a soil-loving bacteria that only can grow in oxygen-free environments. 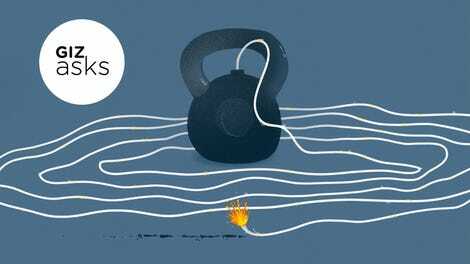 It’s a potent neurotoxin that can paralyze the entire body, causing people to die from respiratory failure. People can get sick from botulinum toxin found inside sealed cans contaminated with the bacteria, a disease called botulism. But certain types of the toxin (there are eight in total) can also be used in low doses to block nerve signals for months at a time, including those responsible for communicating with muscles. The researchers behind this current study, mostly based at the University of Sheffield in the UK, say they’ve found a way to create a hybrid that combines the best of both types of drug. In experiments with mice over a five-year-span, the team’s creation, dubbed Derm-BOT, seemed to reduce pain sensitivity to the same degree as morphine, for up to 23 days. And there was no signs of either addiction or toxicity in the mice’s brains. 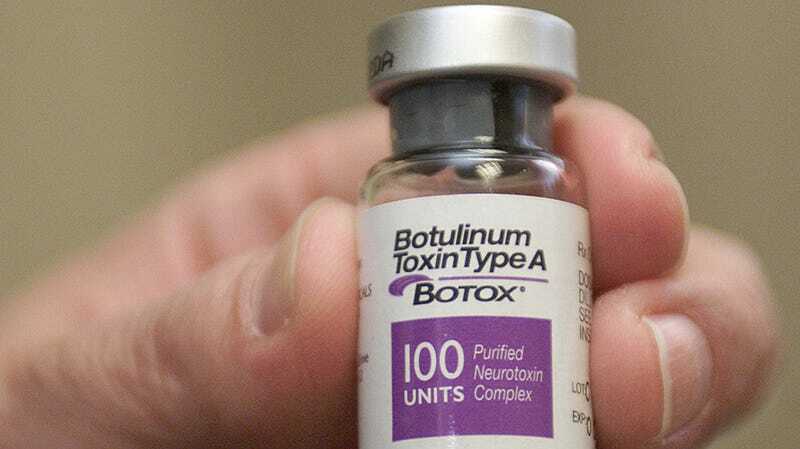 Because only tiny doses of botox are needed to block nerves for three to four months, Davletov said, the treatment is also less likely to provoke an immune response that would hamper its painkilling effects. Because of how expensive that process can be, the team is currently looking for partners with “experience in pharmaceutical translation,” he added.